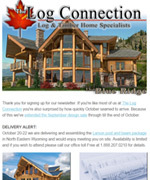 As a Log Connection client, you can follow the progress of your log home on your own Project Web Page, as it is first hand-crafted in our Log Building yard, then as the log shell is delivered and set up. 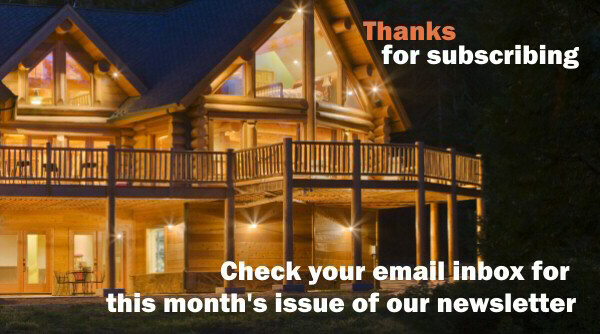 As construction progresses, you or your contractor can send us photos to add to your page for yourself, your friends, and family to view. Until then, here are our current projects for you to enjoy!